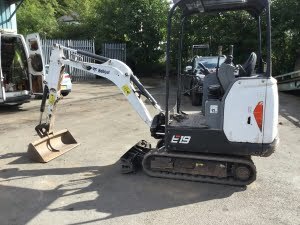 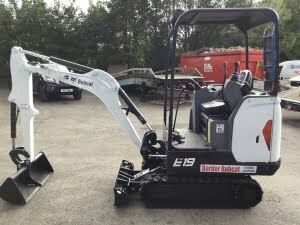 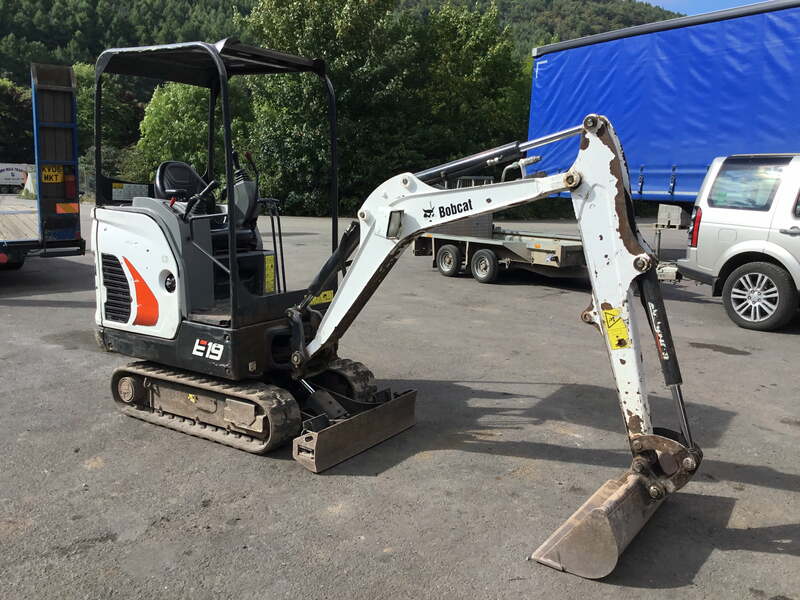 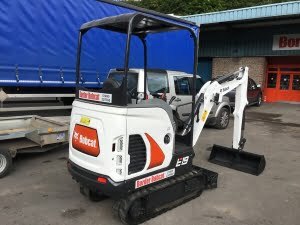 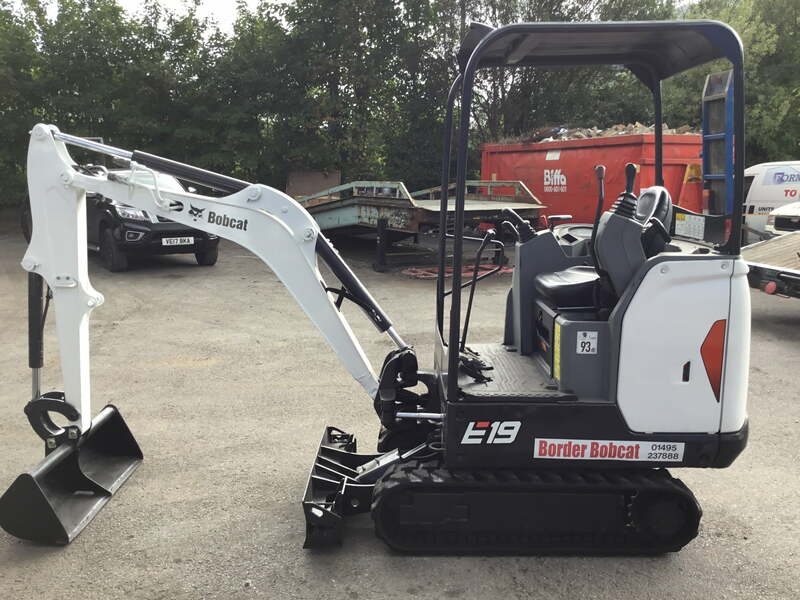 B9382 Bobcat E19 mini excavator with canopy. 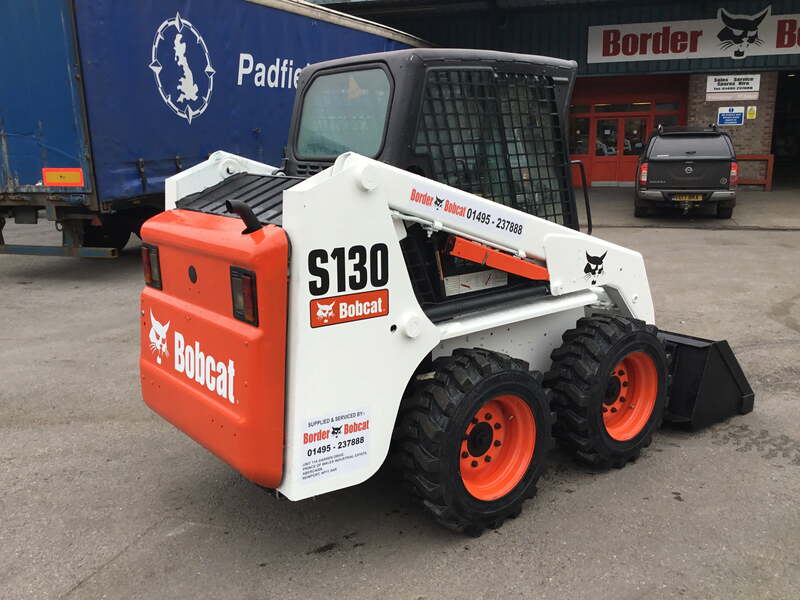 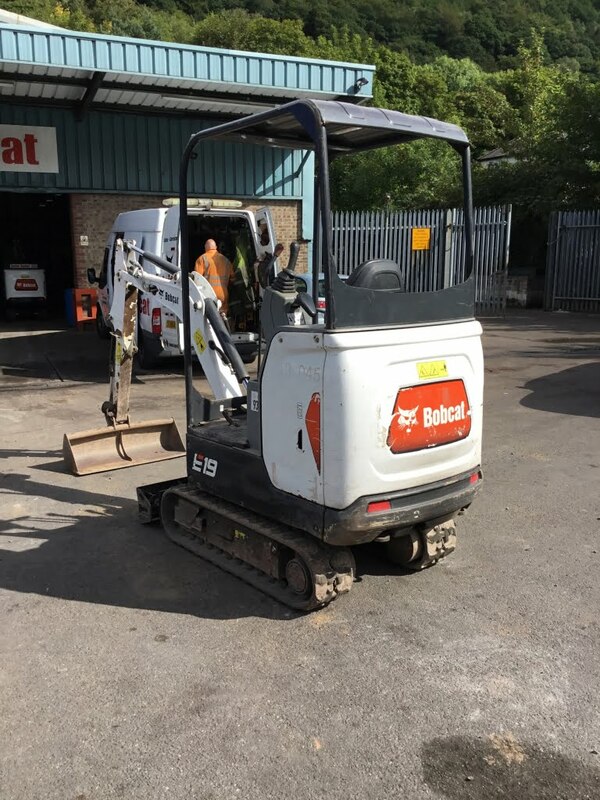 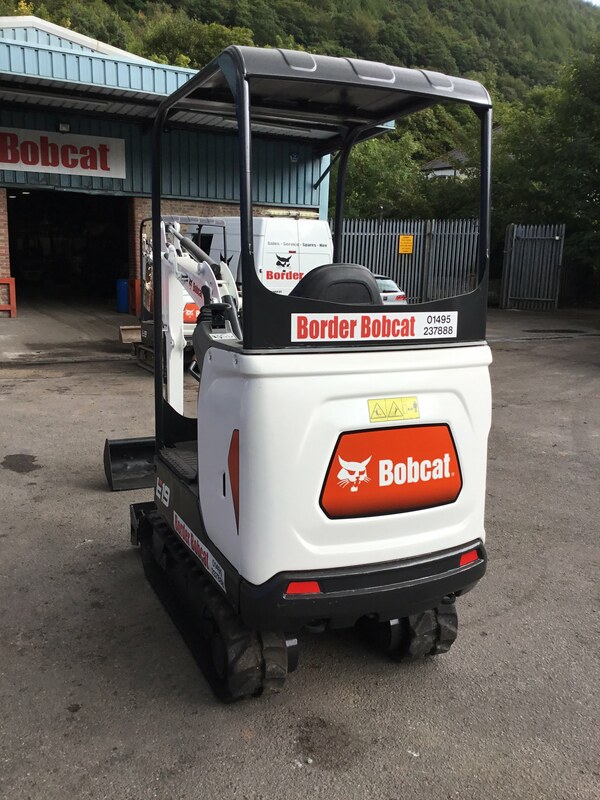 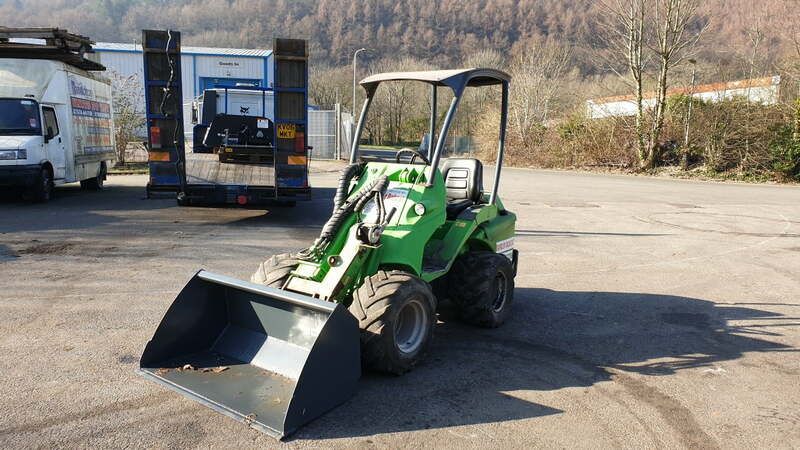 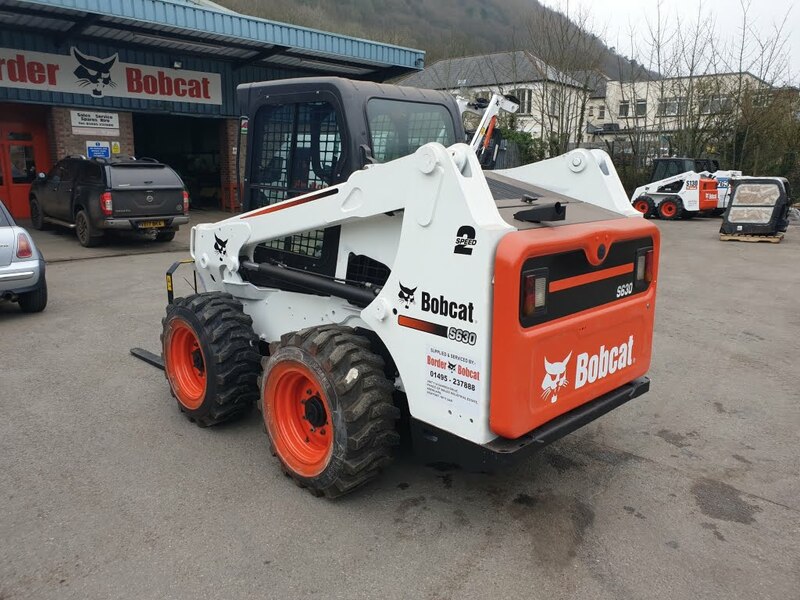 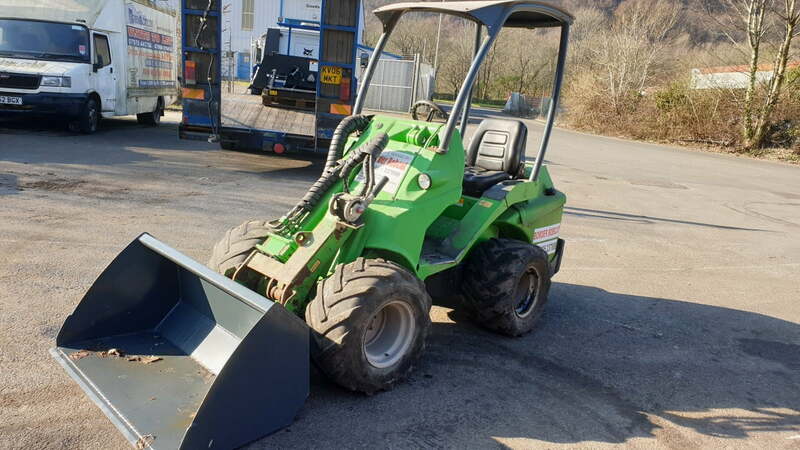 Used Bobcat E19 model, 2016, 600 hours. 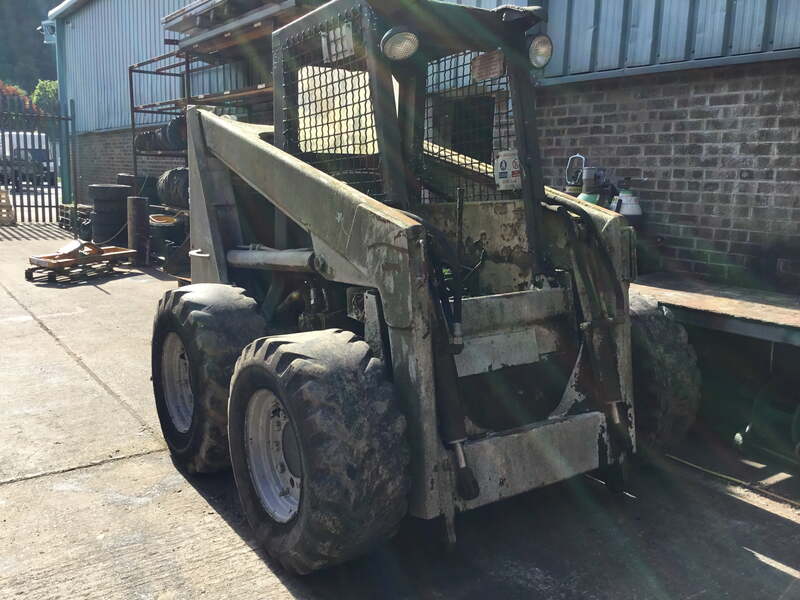 Canopy, expanding rubber tracks, long arm and 3 buckets. 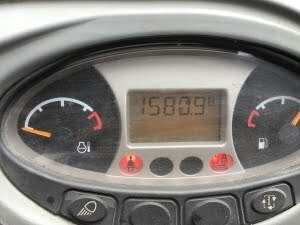 Checked & serviced. 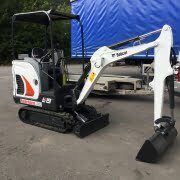 B9342 Bobcat E19 mini excavator with canopy. 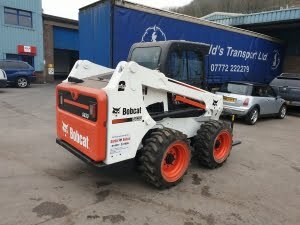 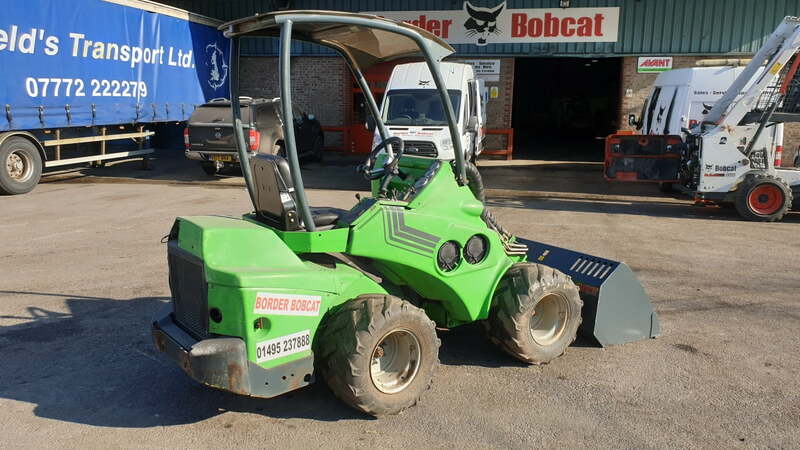 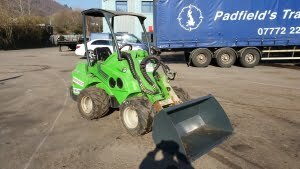 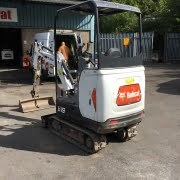 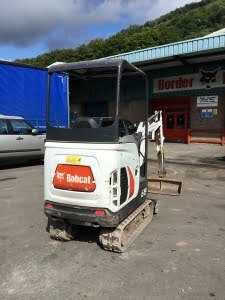 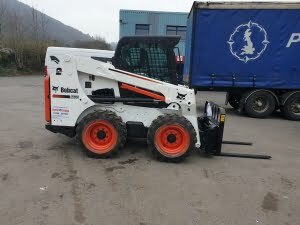 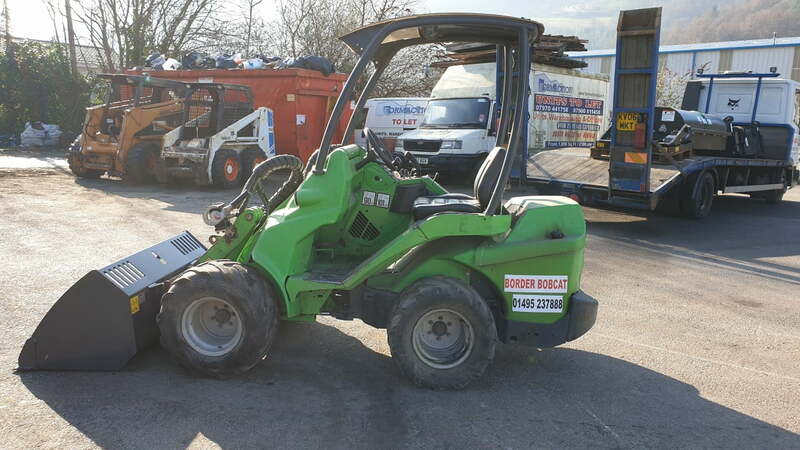 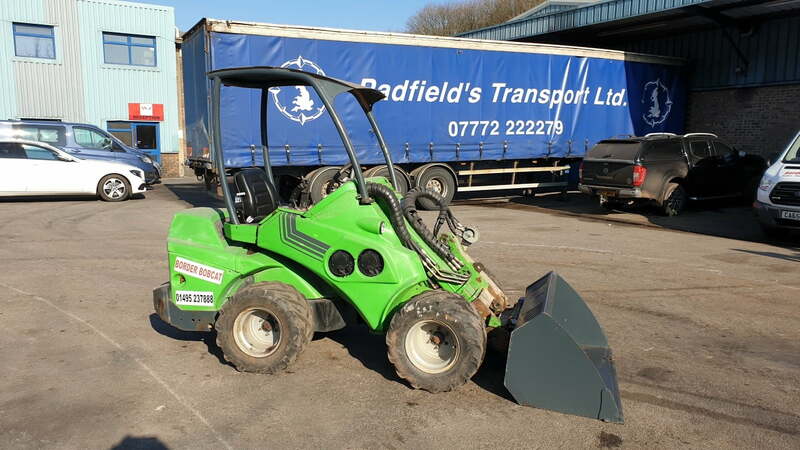 Used Bobcat E19 model, 2014, 1580 hours. 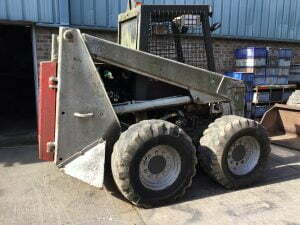 Canopy, expanding rubber tracks, long arm and 3 buckets. 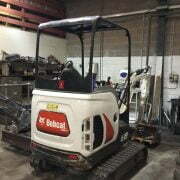 Checked, serviced & painted. 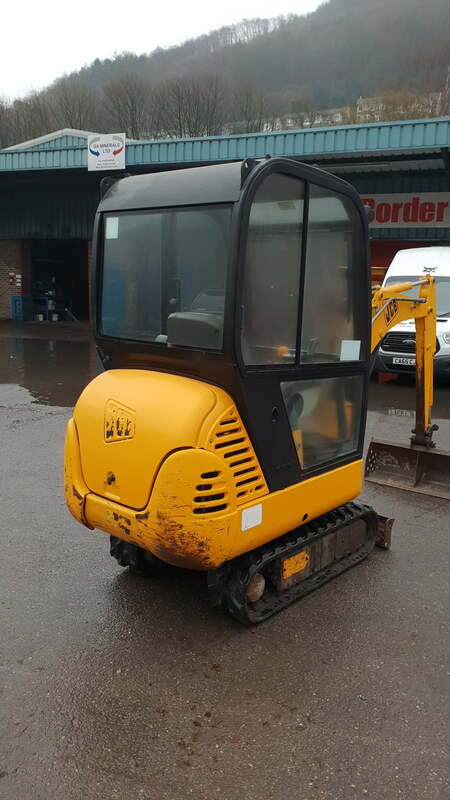 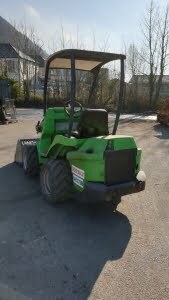 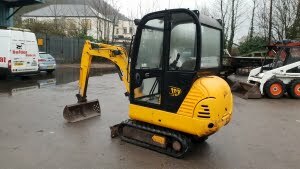 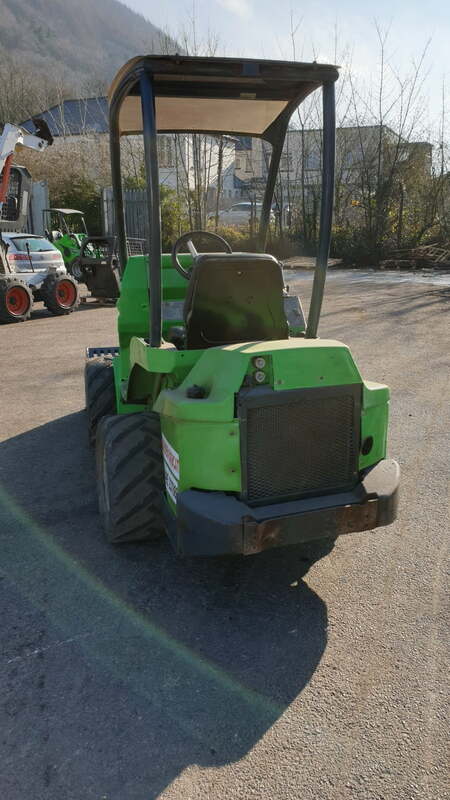 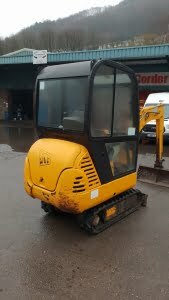 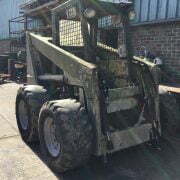 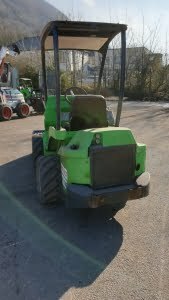 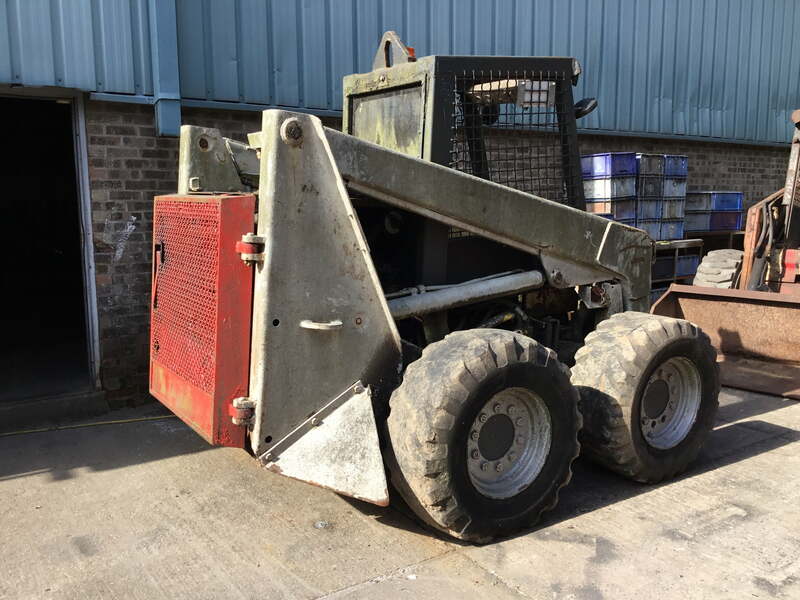 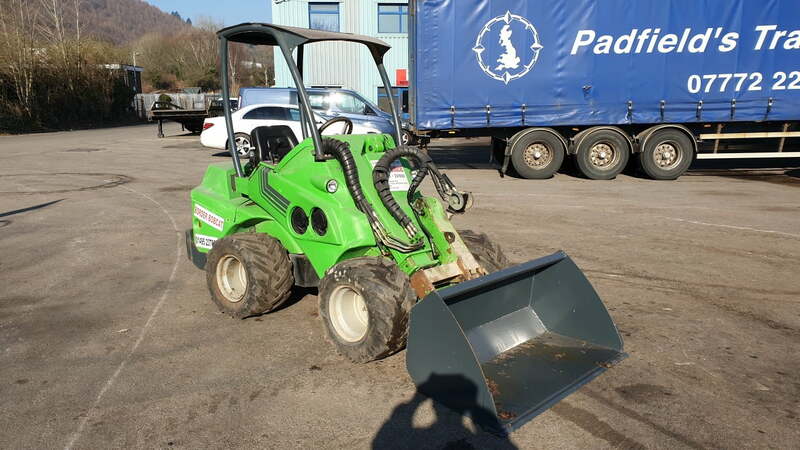 2004 model in excellent condition with cab, expanding rubber tracks and 3 buckets. This machine has done 3021 hours and it has been checked and serviced. 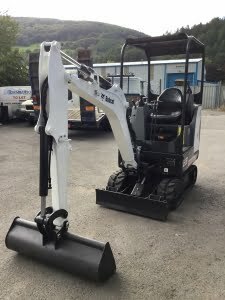 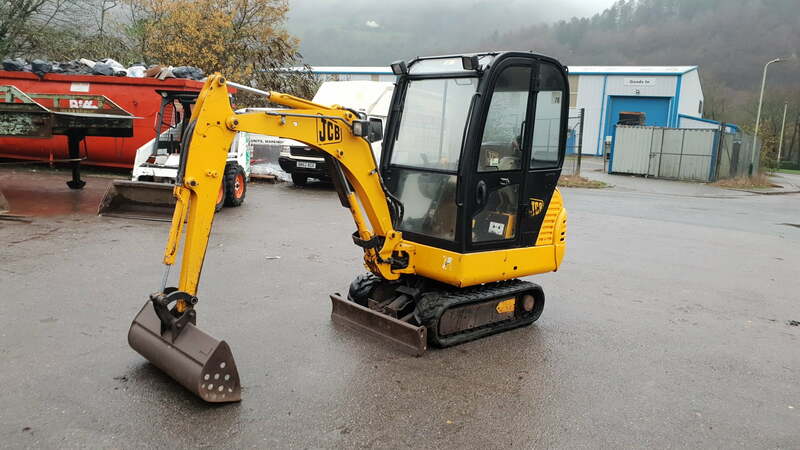 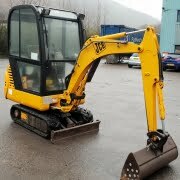 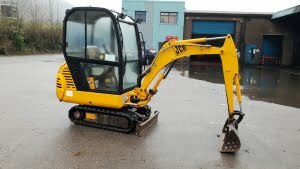 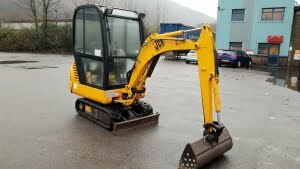 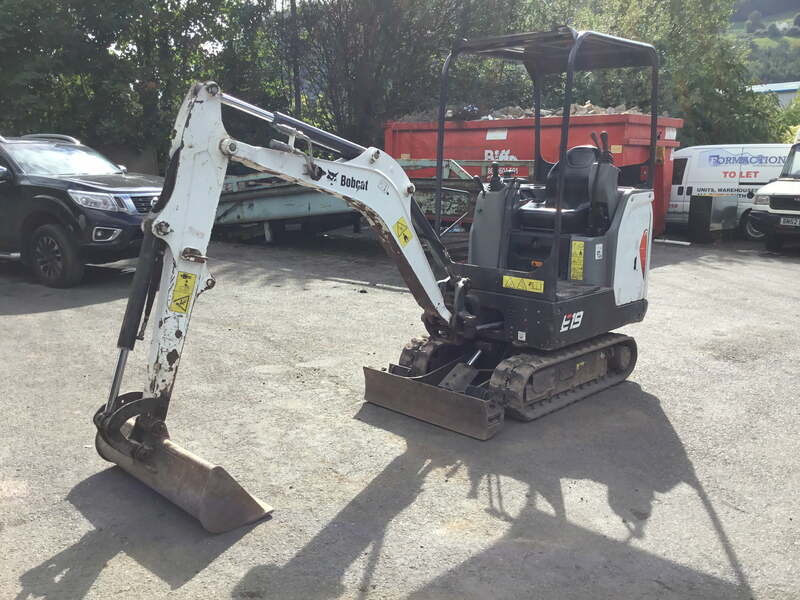 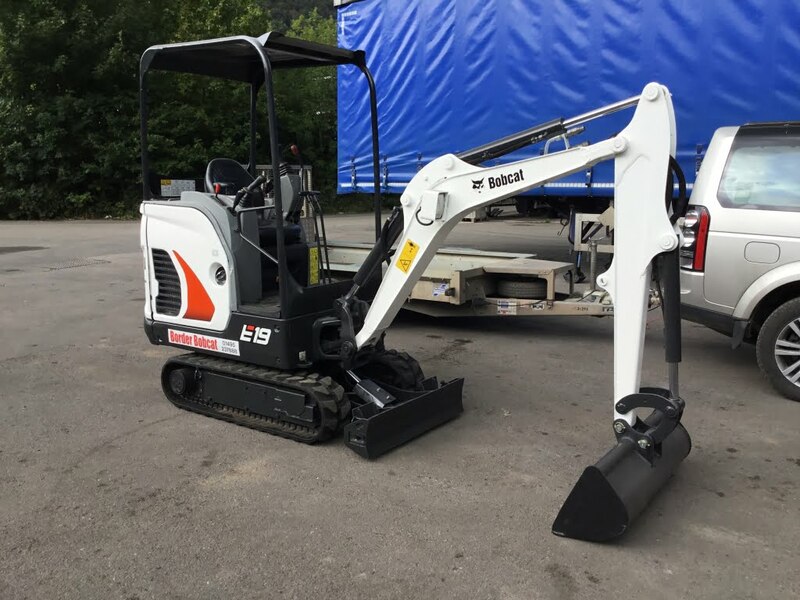 B9322 Bobcat E19 mini excavator with canopy. 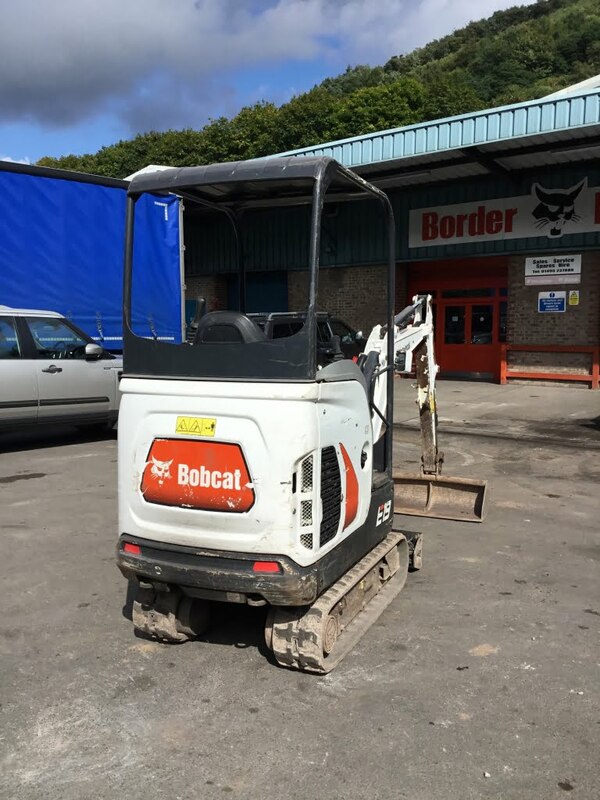 Used Bobcat E19 model, 2014, 1515 hours. 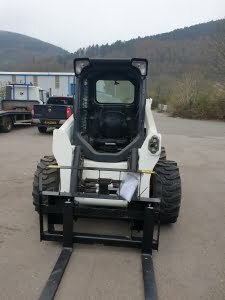 Canopy, expanding rubber tracks, long arm and 3 buckets. 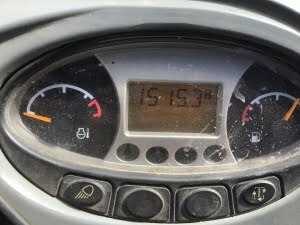 Checked and serviced. 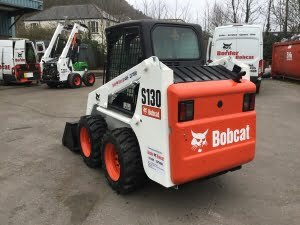 Bobcat 1080 skid steer loader. 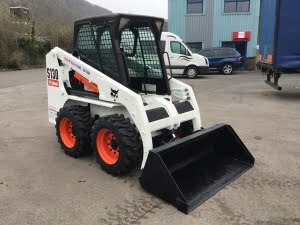 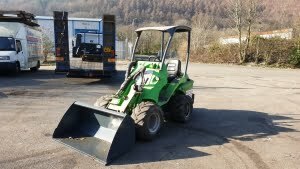 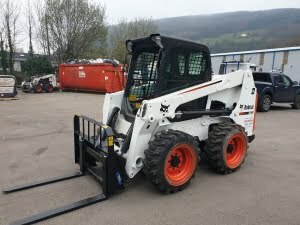 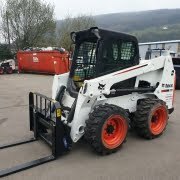 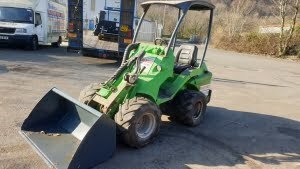 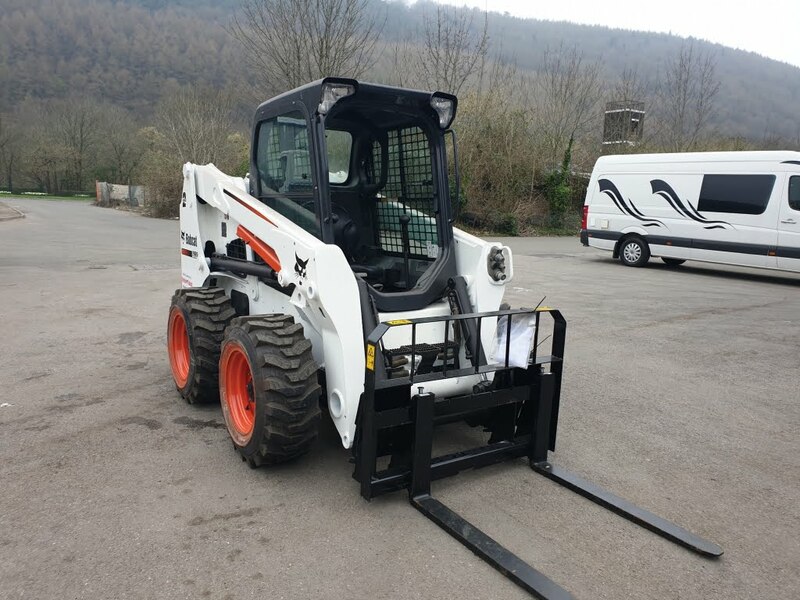 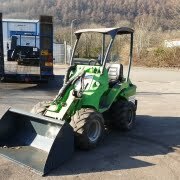 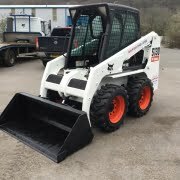 Bobcat’s largest skid steer loader with Flotation Tyres. 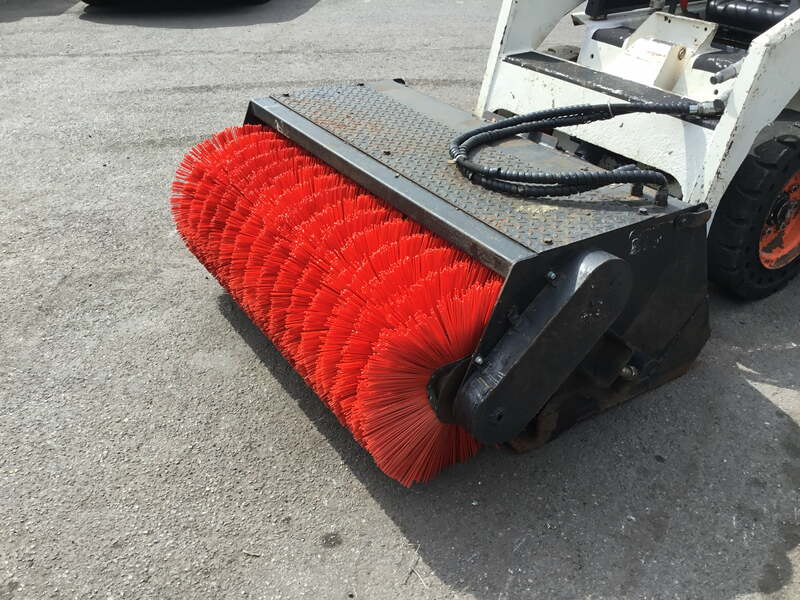 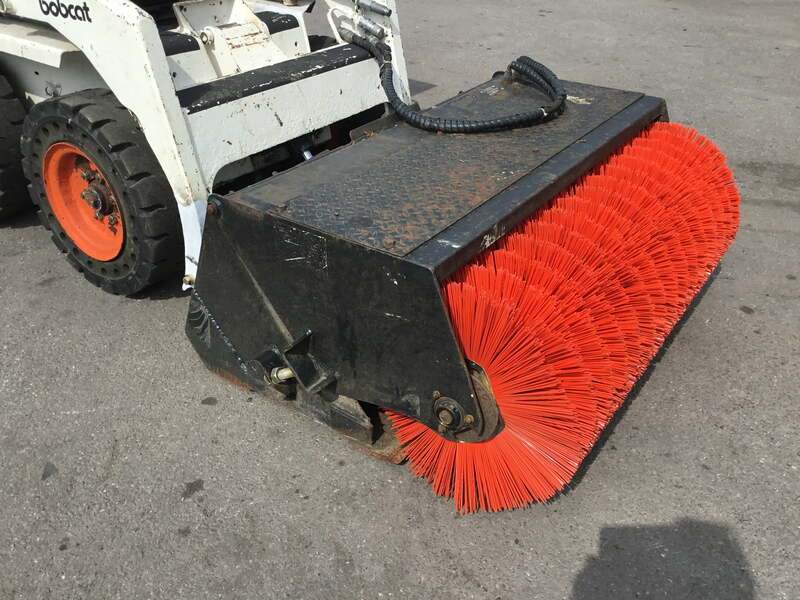 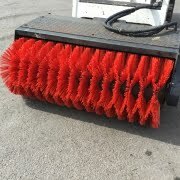 This machine is in very good condition and has been checked, serviced and painted. 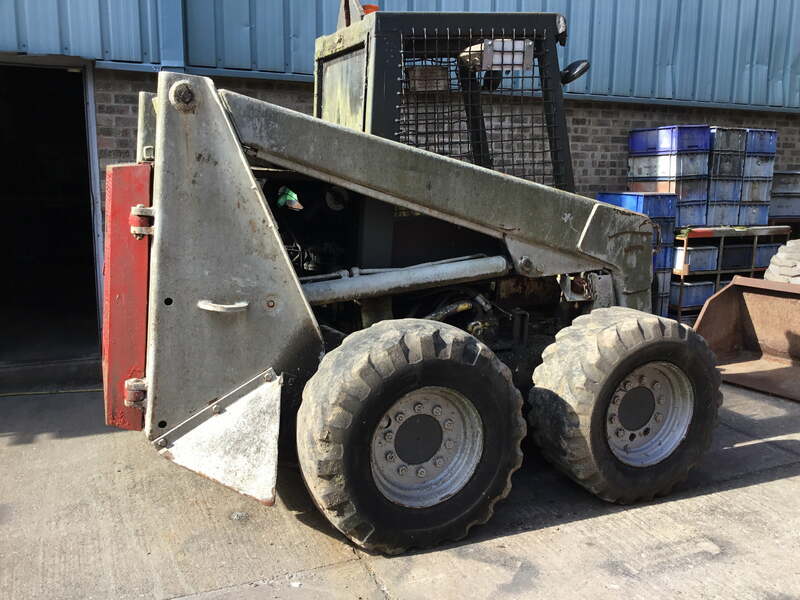 It comes with flotation tyres and a 60″ bucket.